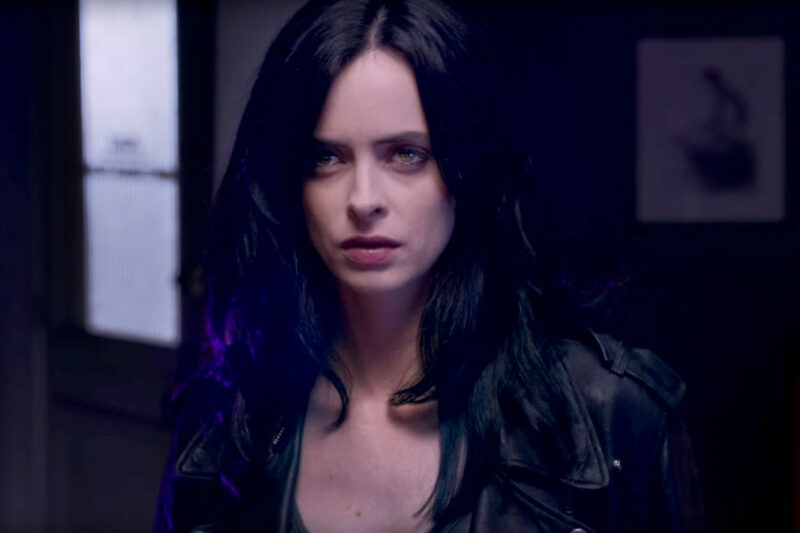 There are not that many sweet and precious moments in a show like Jessica Jones, but the new season does include one. In the fifth episode of Season 2, Jessica’s bestie Trish Walker gets surprised by a wedding proposal, and it is one of the only truly romantic scenes that fans have seen in the superhero noir drama. One of the main reasons that the proposal was so beautiful and tender was the song that was playing. You might be wondering what the song playing during Trish’s proposal on Jessica Jones was. The romantic setting was completed by actual singer-songwriter Paul Freeman, who sang his new song Closer Still. Paul Freeman is a Welsh singer-songwriter who has been releasing acoustic folk-pop songs since his first EP You and I came out in 2008. “Closer Still” is his latest release, and it is clearly the perfect romantic song to score any proposal. Freeman released “Closer Still” on the same day that Jessica Jones Season 2 premiered on Netflix, on Thursday, March 8. Freeman himself actually appears on screen during Trish’s proposal scene to perform his new song.